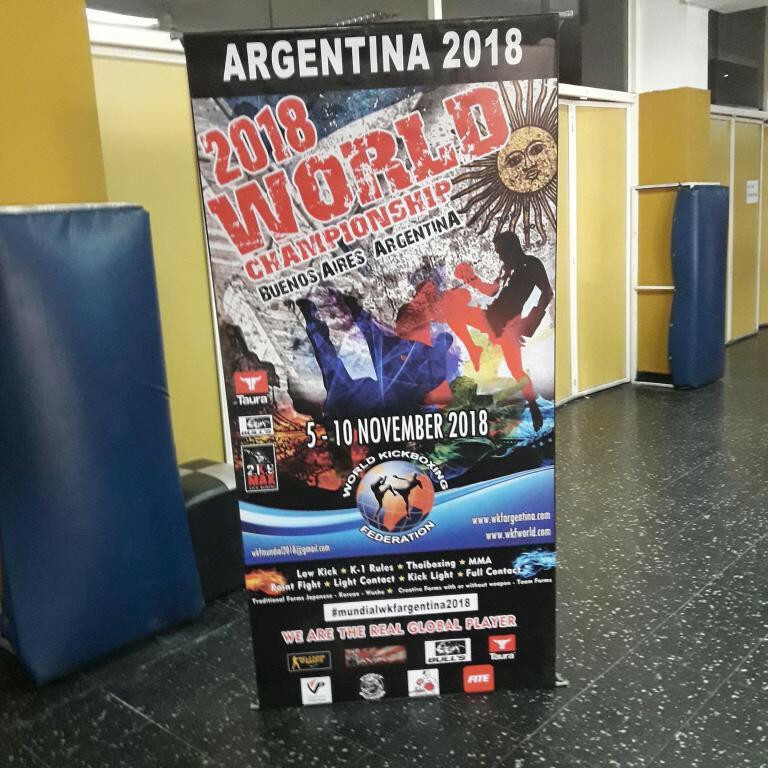 Registration deadline October 26th , 2018 ! 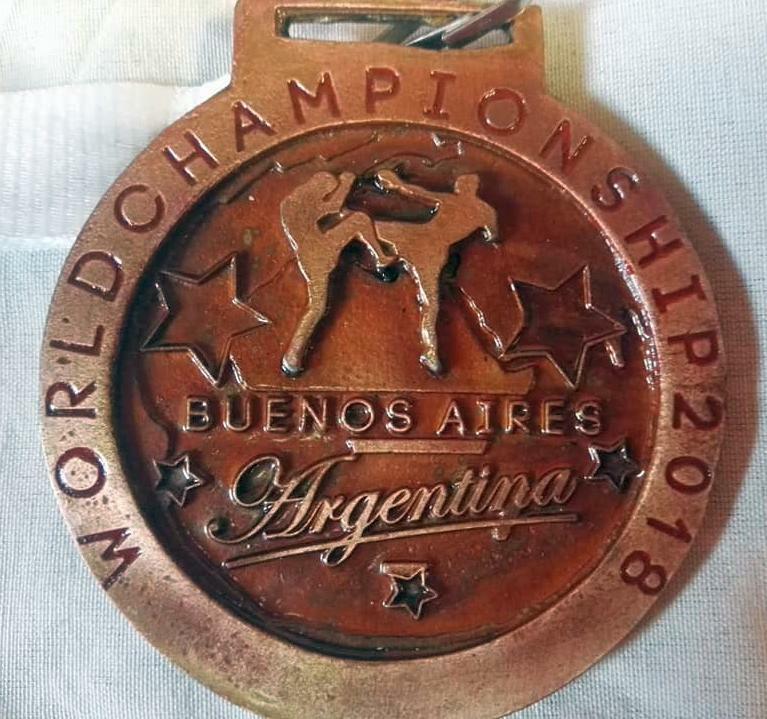 Invitation is here ! 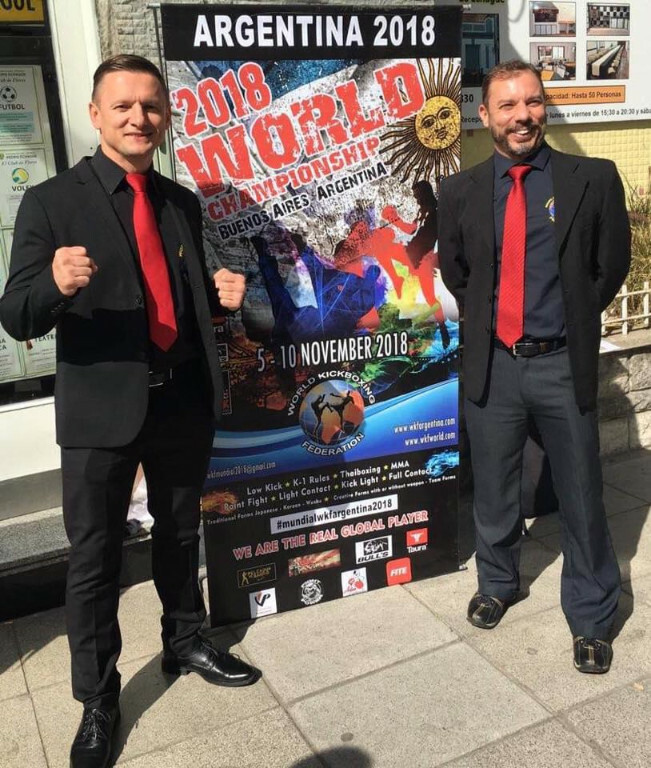 We got already many requests from our male / female referees and officials of 6 continents and we hope everybody who would need Visa start in time with Visa procedure. 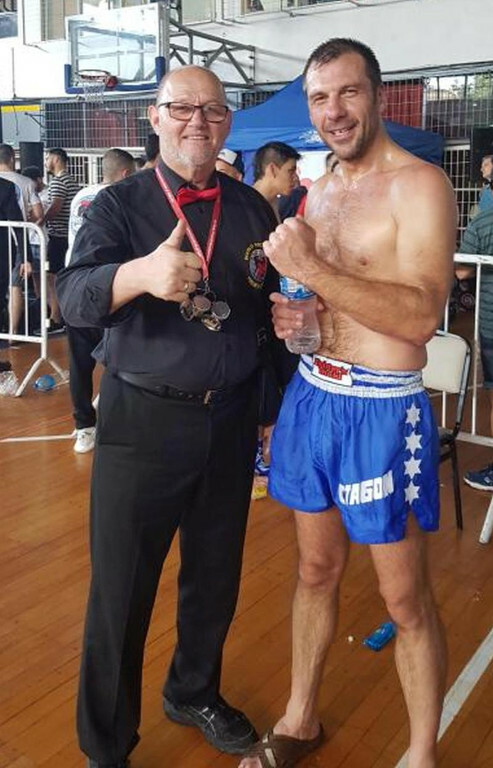 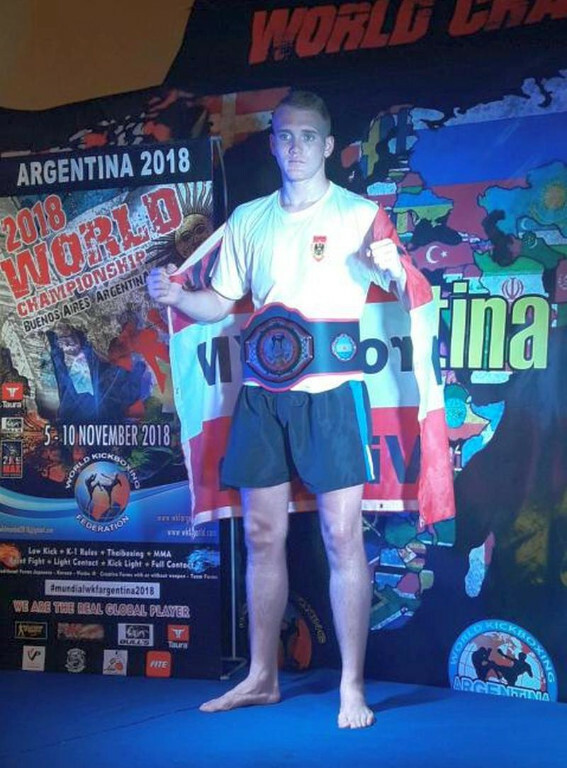 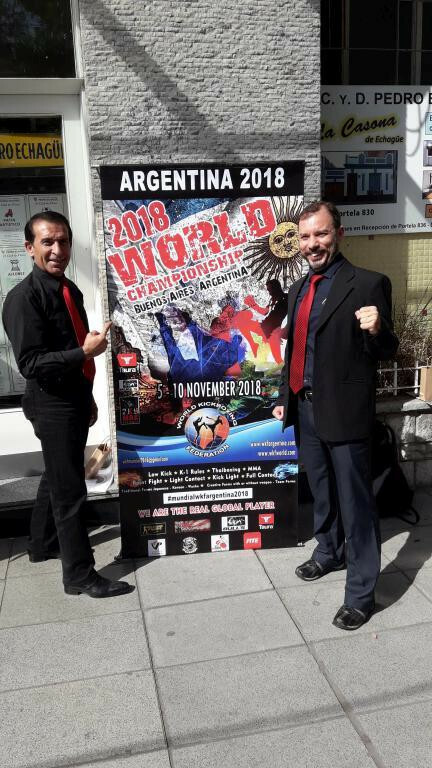 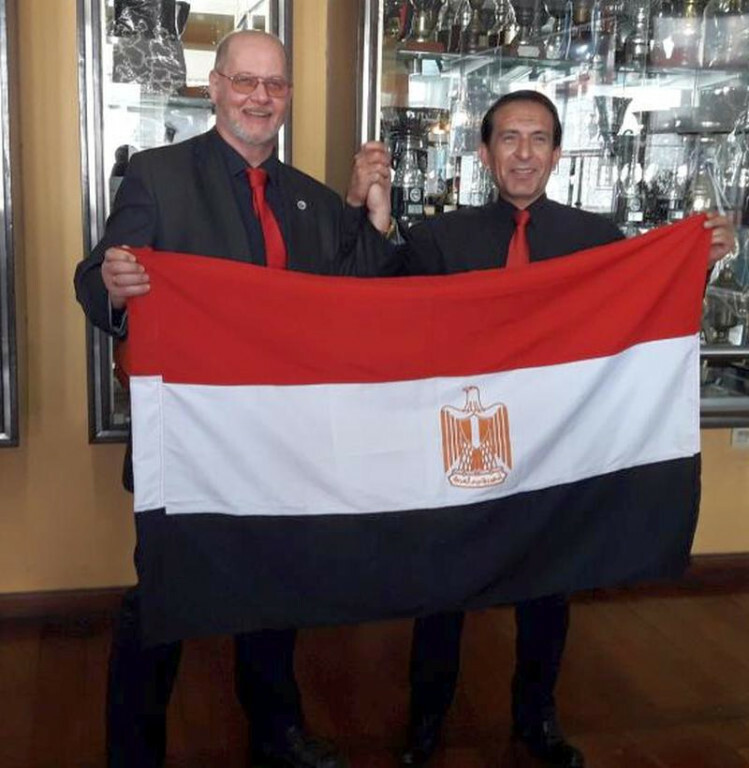 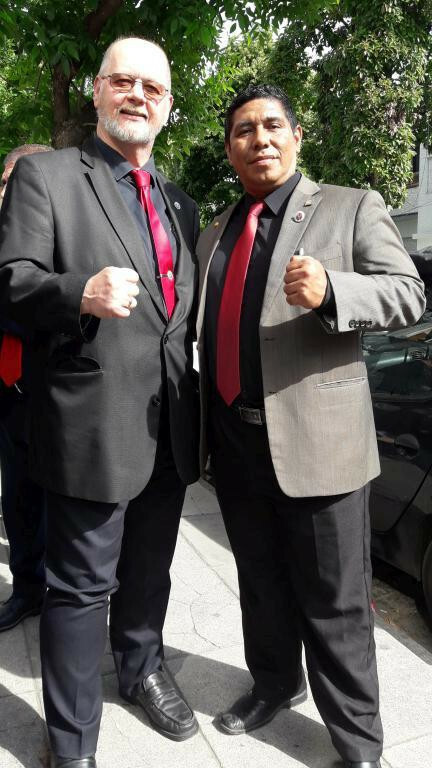 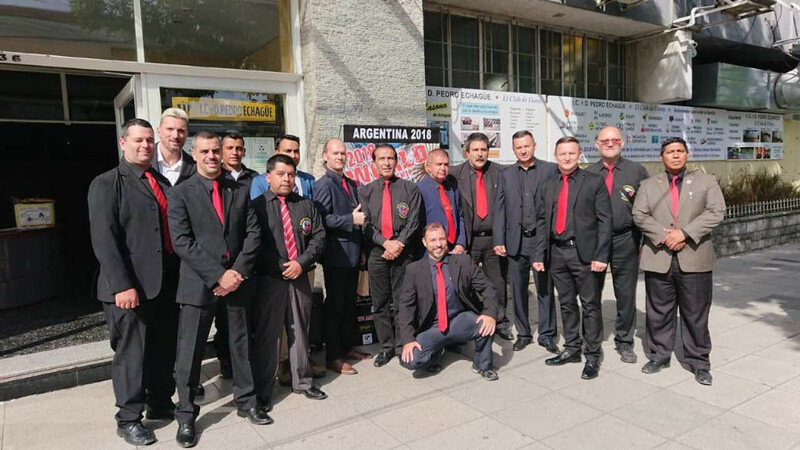 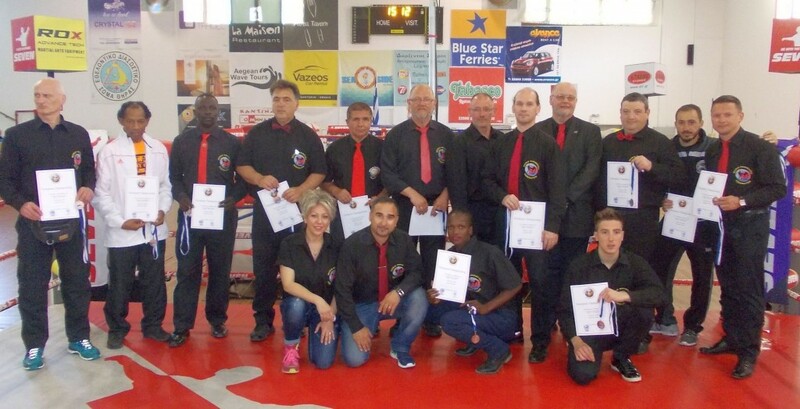 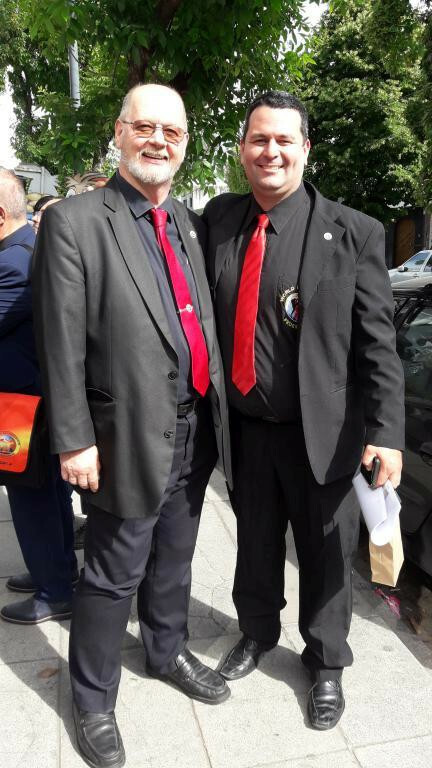 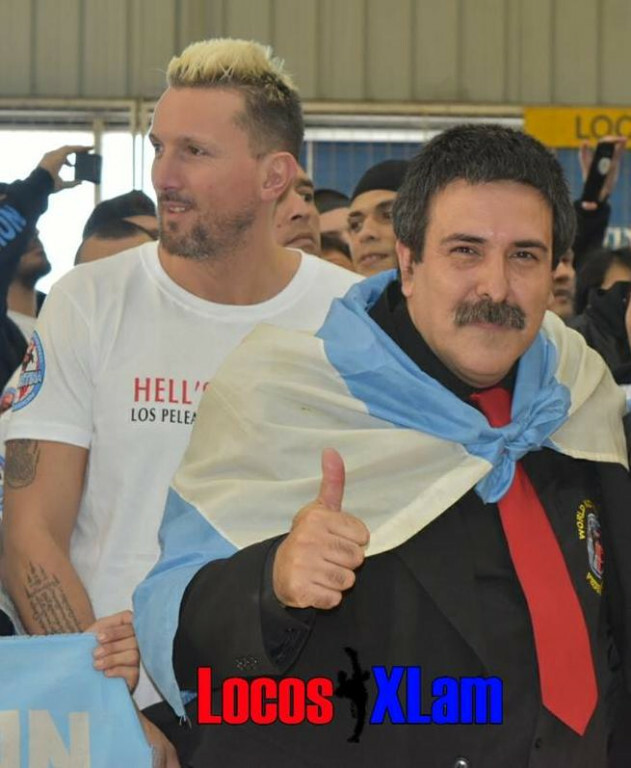 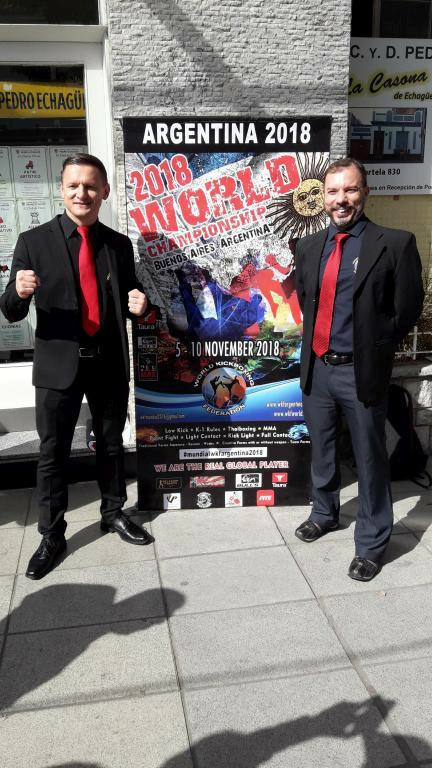 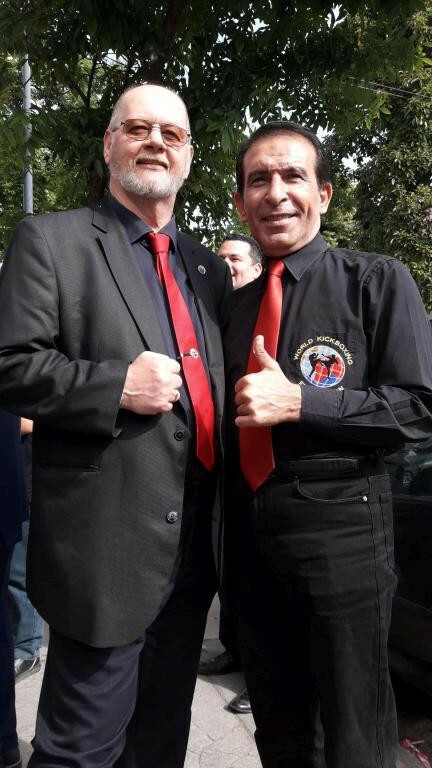 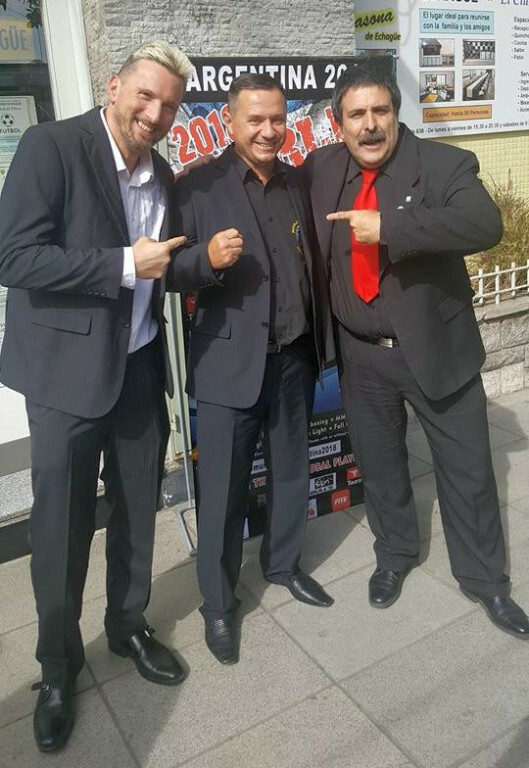 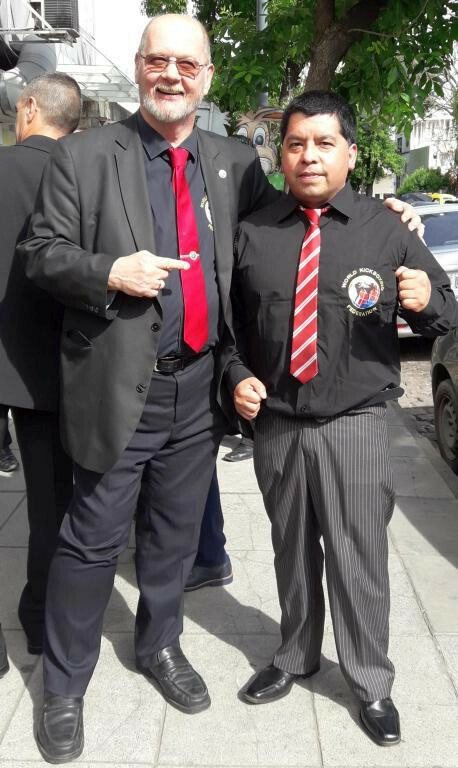 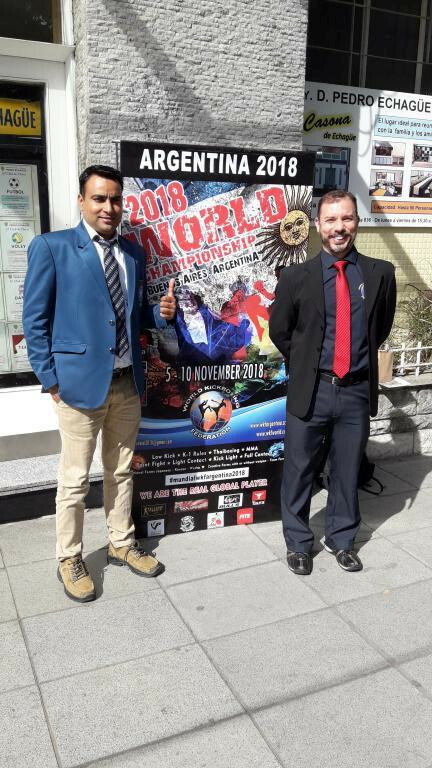 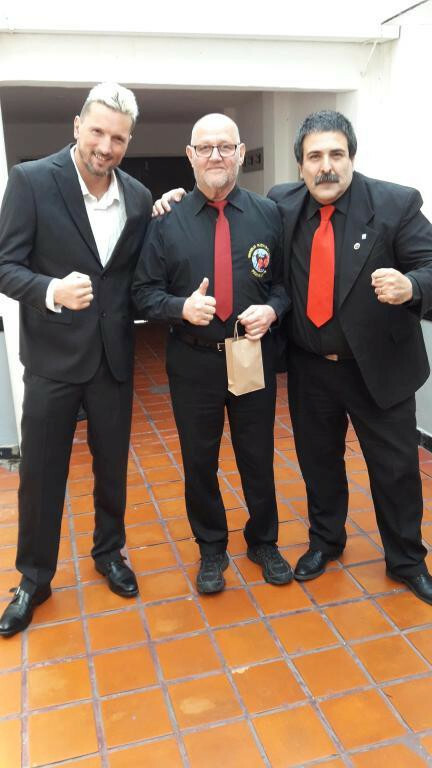 For details about the World seminar, Visa invitations, any requests about airport transfer, Hotel booking and more contact our WKF Argentina organising team Mr. Carlos SUAREZ by mail !